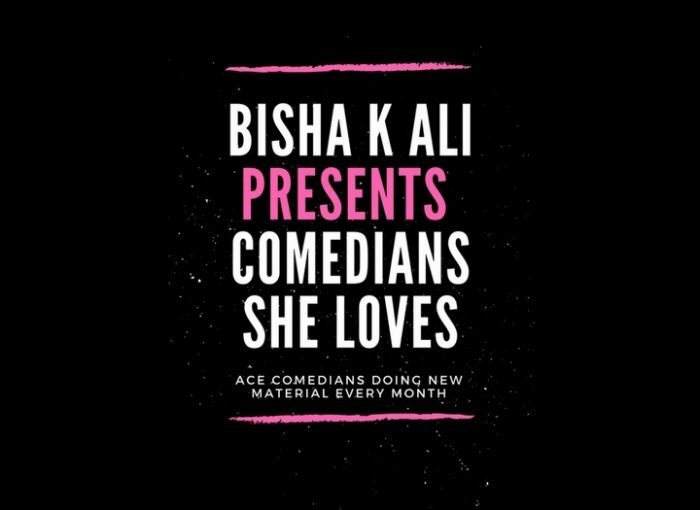 Every month, comedian Bisha K Ali presents a tasty smorgasboard of comedians she loves, working on new material. Come and laugh at baby jokes flying the nest. Kind people welcome.